Despite the below freezing temperatures this Saturday, millions of women united, standing for positive changes. 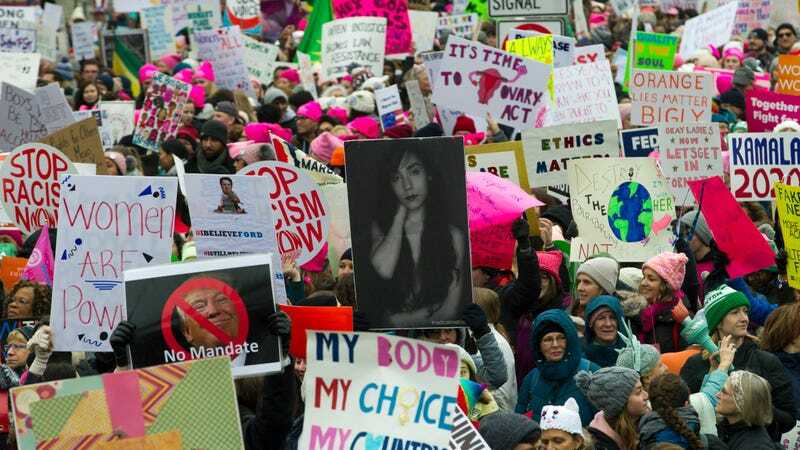 In major cities within the United States, Women’s marches were held to show the power of women when put all together. Recently, the Trump Administration has made it easier for employers to exclude birth control from insurance. Outraged by this, women have chosen to protest this administration by marching together. Additionally, women are marching because some of the underrepresented communities fear the future and what it holds for them. The individuals organizing these events stress the fact that these marches are more than a protest, but instead a movement they want to last for years and years. The most vital motive behind marching is ensuring that racial, economic, and climate justice stand on the same plate. As mentioned before, reproductive rights were also fought by the marchers on this chilly Saturday. Since Trump was elected, Planned Parenthood witnessed a 900% increase in the implantation of IUD’s, simply because females fear not having other birth control methods covered by their insurance. Racial injustice was also targeted in the marches. When given the opportunity to disavow the KKK last year, Trump refused, something that would be devastating to many across our country. Women participating on Saturday also explained that Trump is normalizing sexual assault, something he himself has been accused of by at least fifteen women. 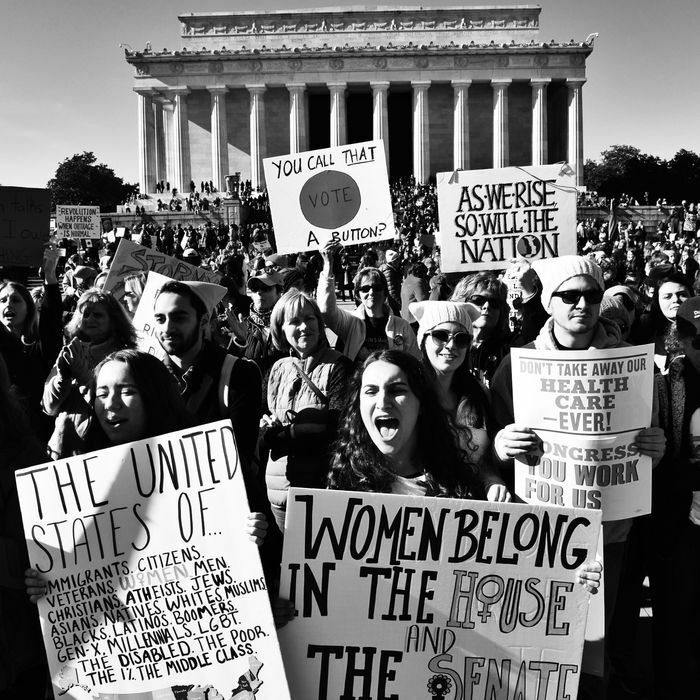 This march represented more than girl power. It represented necessary changes for the future of the United States. Emily is a freshman at Seton Hall University where she is enrolled in the Physician Assistant Program. When she is not doing homework or writing for Her Campus, she loves to hang out with friends and be active on campus. Emily also loves outdoorsy things, shopping, and her dog, Izzy.